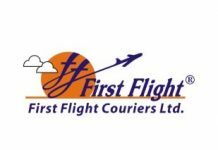 If you are searching for Professional Couriers Customer Care Phone Number, Professional Couriers Office Contact Number, address and Official email id, then you have reached to the right place. 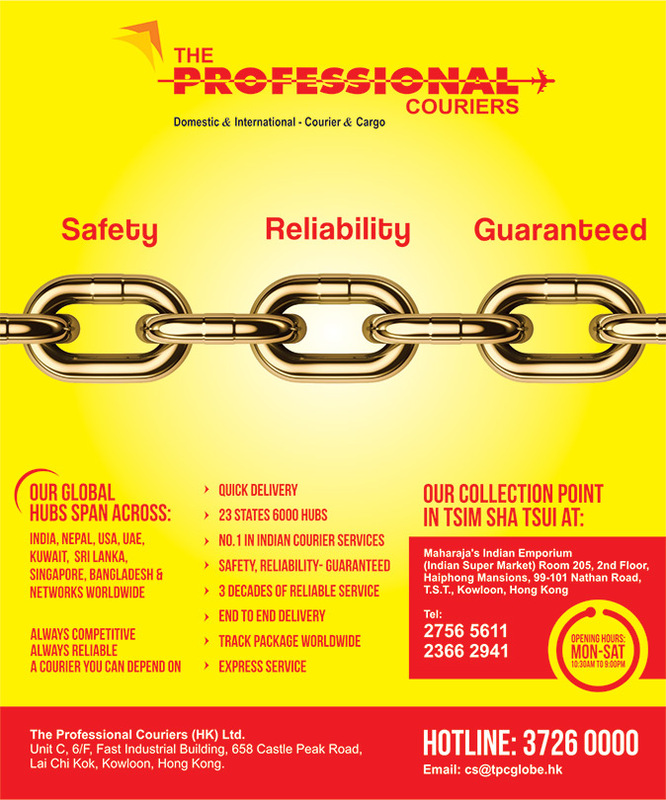 Here we have provided The Professional Couriers India Toll Free number and official website. If you want to track package or check status of your courier you can contact on these numbers given below. 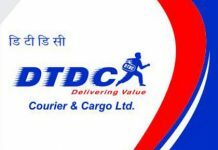 -Professional Courier contact details of Ahmedabad -> F-10, New Madhupura Market Near Police Commissioner Office AHAMEDBAD – 380 004 India. -Professional Courier contact details of Bhopal -> Plot No.39D, Mangalam Tower, Behind Hotel GK Palace, M.P.Nagar, Zone – II, BHOPAL – 462 011 India. -Professional Courier contact details of Chennai -> #17, Cathedral Garden Road, Nungambakkam, CHENNAI – 600034 India. 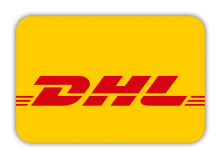 -Professional Courier contact details of Chandigarh -> Ground Floor, Coal Depot Complex, Sector 22-C, CHANDIGARH – 160 001 India. 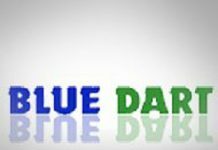 -Professional Courier contact details of Gurgaon -> Mata Road,Near Utsav Garden GURGAON – 122 001 India. 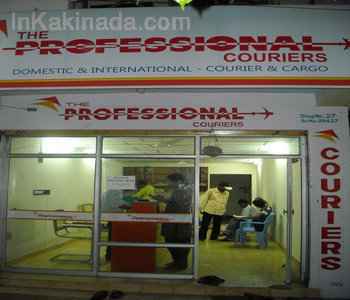 -Professional Courier contact details of Hyderabad -> 501, 5th Foor Jade Arcade, Opp. Hotel Paradise M.G.Road, SECUNDERABAD – 500 003 India.